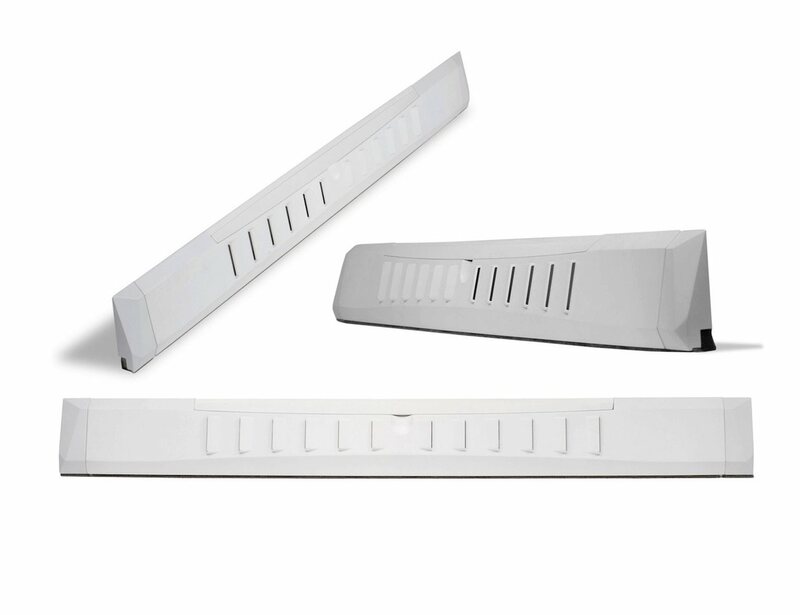 Door Filter™ is a dense ABS extension that is fitted and secured to the bottom of the inside face of an apartment entry door and lined with a door sweep. 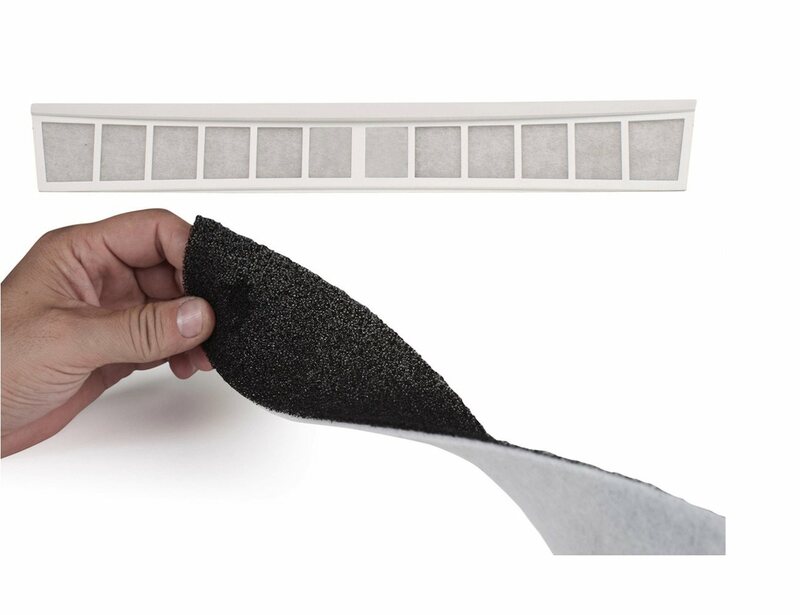 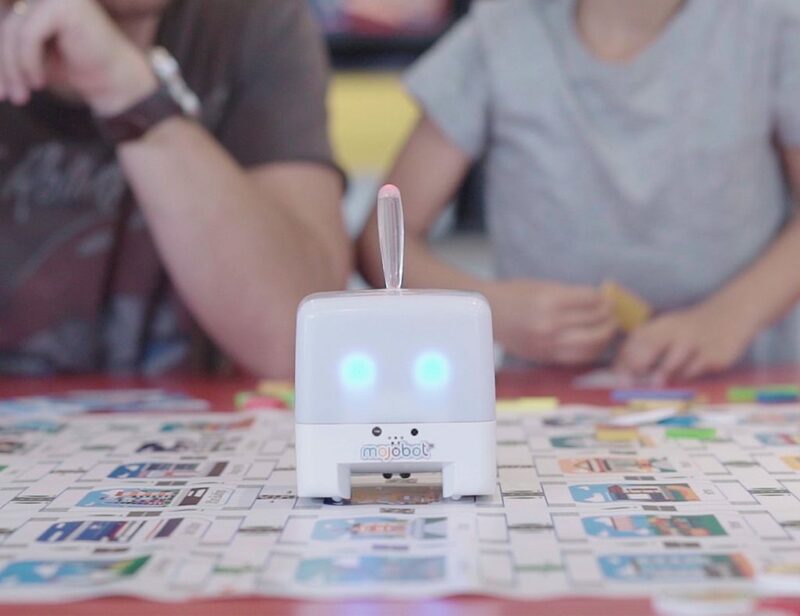 A removable multi-stage air filter is placed inside the device. 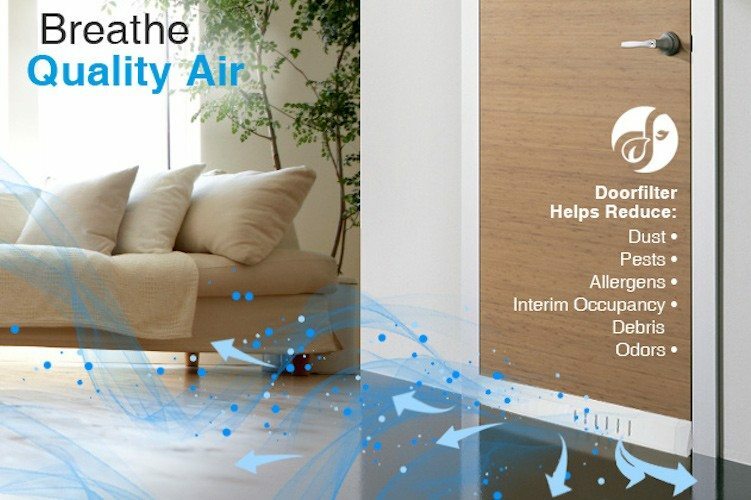 Small openings in the plastic allow air to pass through the device and internal filter promoting clean airflow into the apartment unit. 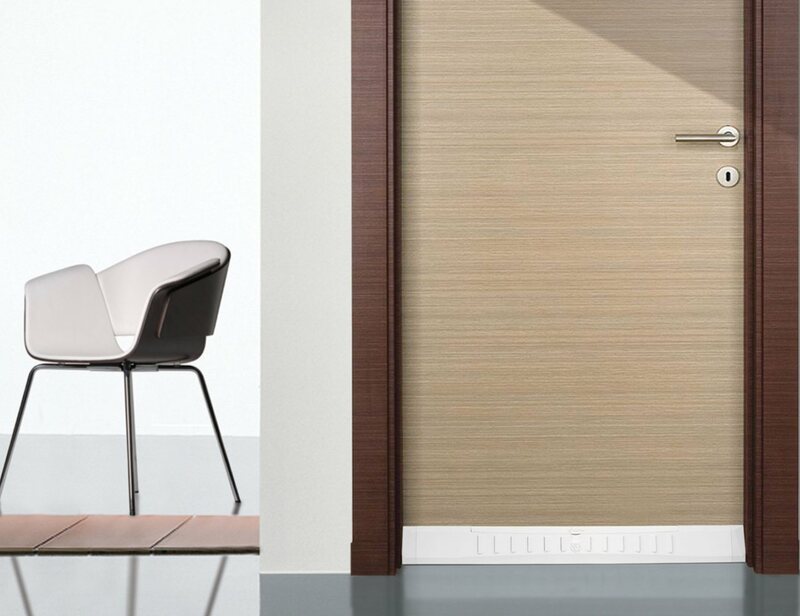 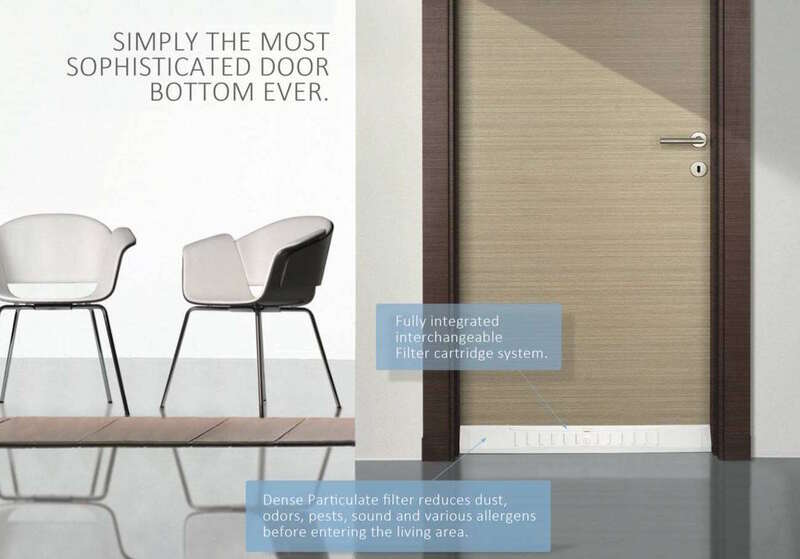 The system has the added benefit of reducing noise and eliminating light transfer from the corridor into the suite. 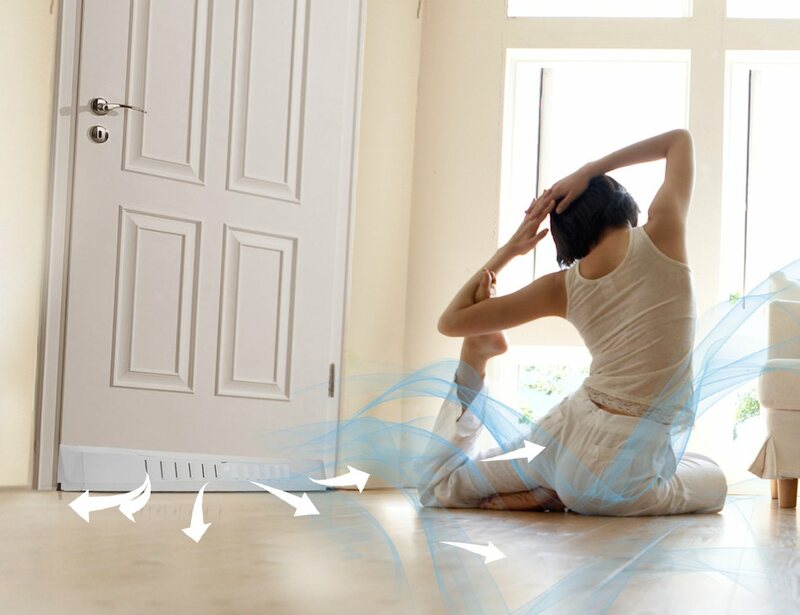 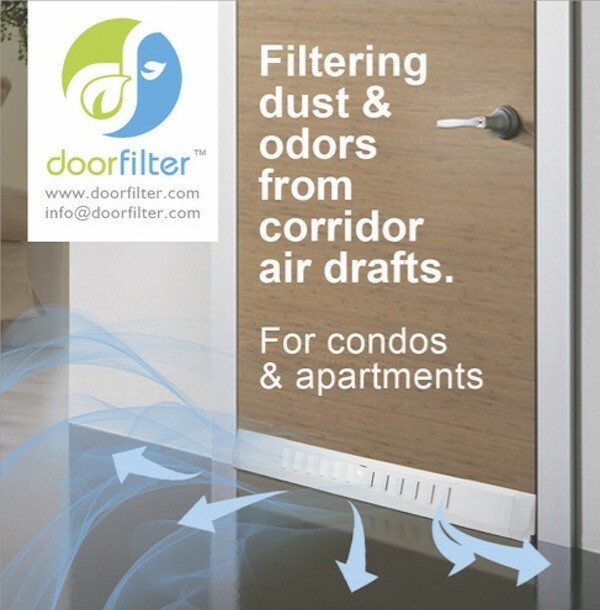 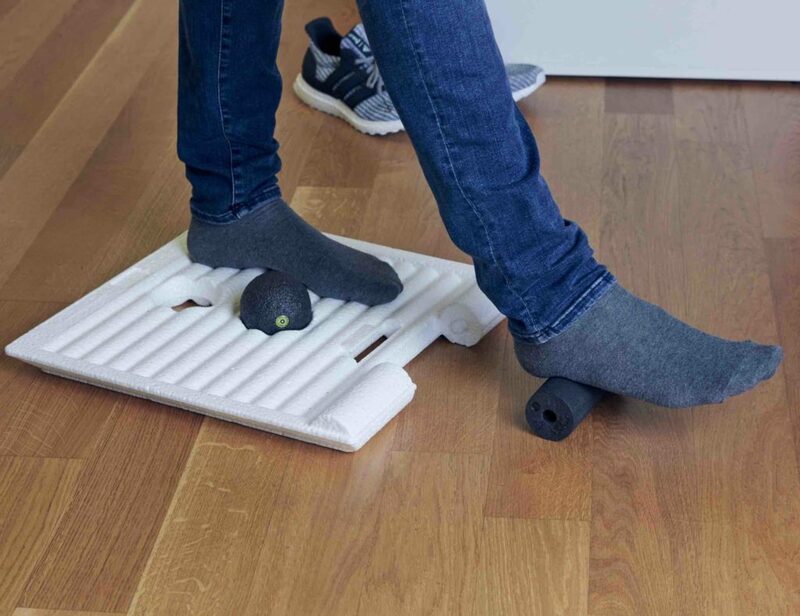 In short, with Door Filter™, you can now add fresh air to the many benefits of apartment living.